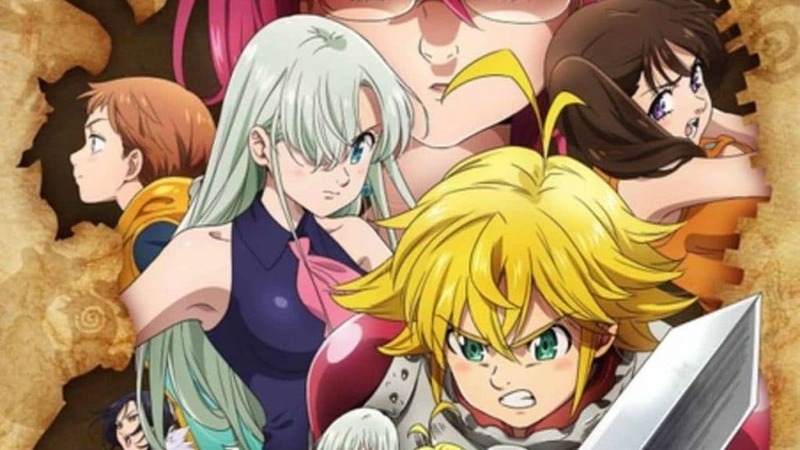 Anime fans are rejoicing because the Nanatsu no Taizai Season 3 release date has officially been confirmed to be coming up in the fall of 2019. 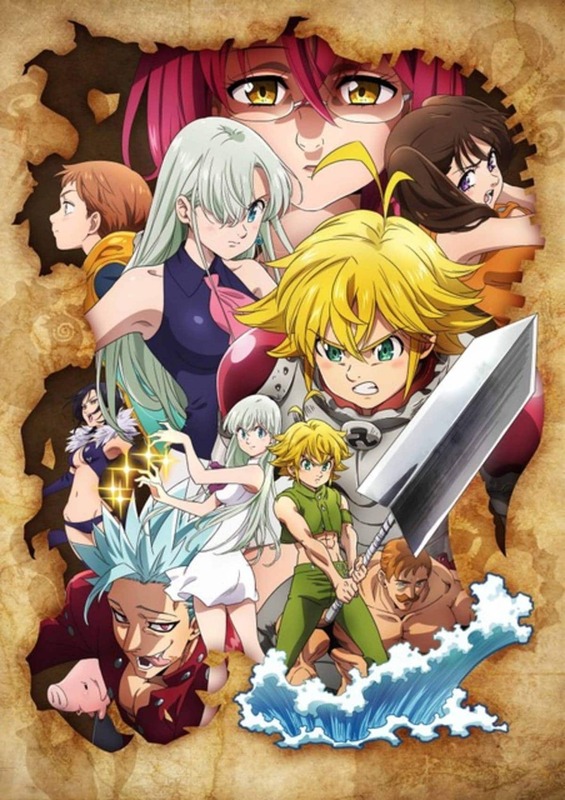 The third season is called Nanatsu no Taizai: Kamigami no Gekirin (The Seven Deadly Sins: Wrath of the Gods). Unfortunately, this rejoicing is a little muted since it’s also been confirmed that production of the third season of The Seven Deadly Sins anime is switching animation studios from A-1 Pictures over to Studio DEEN. 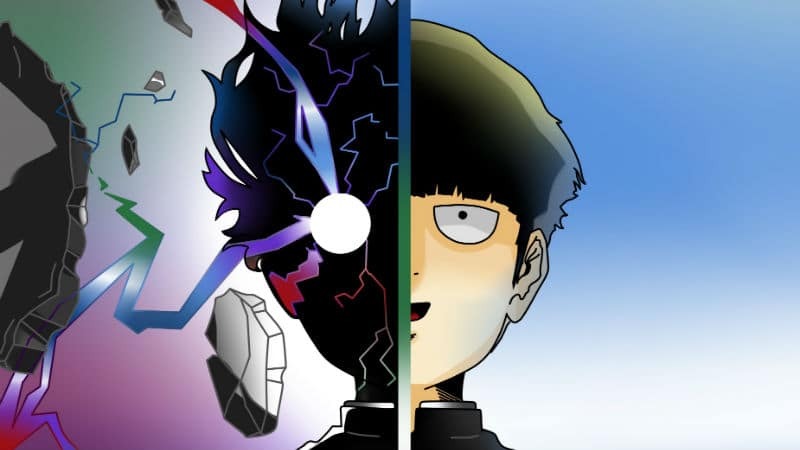 Does this mean the SDS anime is getting the “One Punch Man treatment” that has OPM fans howling? Fortunately, not all of the staff on the next Sins season is new. The first two seasons both had different directors (Tensai Okamura and Jouji Furuta, respectively) and for Nanatsu no Taizai Season 3 director Susumu Nishizawa (Reikenzan: Eichi e no Shikaku, Mobile Suit Gundam SEED C.E.73: Stargazer) is returning to helm the project after doing storyboards on The Seven Deadly Sins: Revival Of The Commandments. The Music composers Hiroyuki Sawano, Kohta Yamamoto, and Takafumi Wada are also returning. Otherwise, there are several new people in notable positions. Rintaro Ikeda is replacing Takao Yoshioka as story composition writer. Rie Nishino is responsible for “animation character setting”. The major Japanese cast for Nanatsu no Taizai Season 3 is also returning. The decision to switch animation studios already has critics lining up. 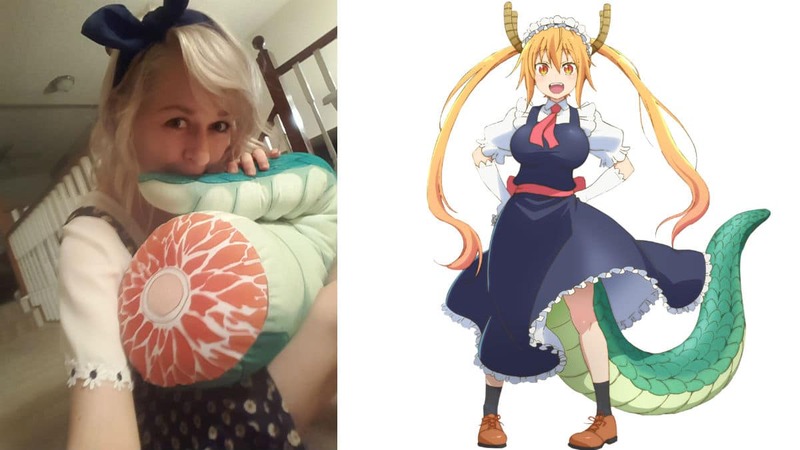 Similar to how One Punch Man Season 2 switched from Madhouse to J.C. Staff and subsequently had noticeable changes in animation and character design, it’s feared that Nanatsu no Taizai Season 3 could suffer from a reduction in animation quality. YouTuber and anime commentator Yonkou Productions has been particularly critical of how J.C. Staff has animated One Punch Man Season 2 and he had this to say after the announcement of Nanatsu no Taizai Season 3. While it could be argued that Studio DEEN is responsible for popular anime like KonoSuba (see our article on KonoSuba Season 3) the main staff for the KonoSuba anime is completely different. The issue also shuould not be pinned on Studio DEEN at all. Besides getting the right people for a project, staff resource and production circumstances are often way more important than a studio name. The other part of the announcement that jumps out is how the third season is heading toward the “climax” of the story rather than being a final season that reaches the ending. The title itself may also be a hint. Rather than focusing on the New Holy War story arc from the Nanatsu no Taizai manga series, the title for the third season references the “Wrath of the Gods” seems to be an allusion to a major flashback sequence that’s coming up next in the anime’s story. Therefore, it’s possible that The Seven Deadly Sins: Wrath of the Gods will not be the final season. In August 2018, Nanatsu no Taizai manga creator Nakaba Suzuki stated that he intends on finishing the manga’s story with Volume 40 and he expected that to take about a year. 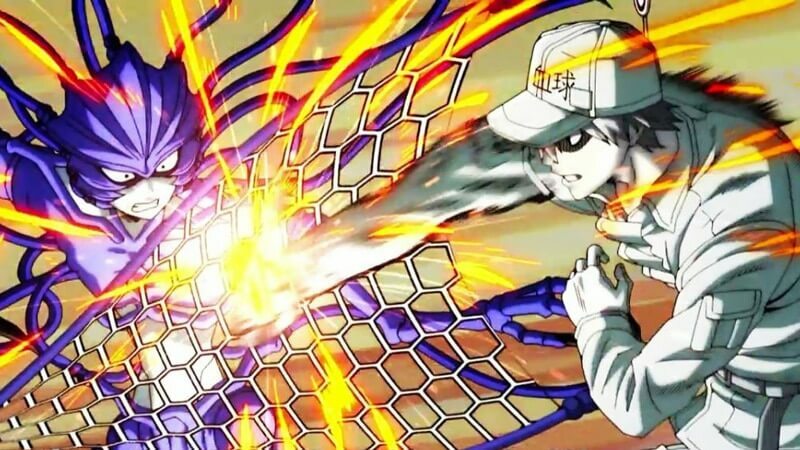 Considering that Season 3 and the manga’s ending are happening in the same time frame, it’d make sense for the New Holy War arc to be reserved for Nanatasu no Taizai Season 3. Let’s just hope that Nanatsu no Taizai Season 3 lives up to everyone’s expectations. Stay tuned!